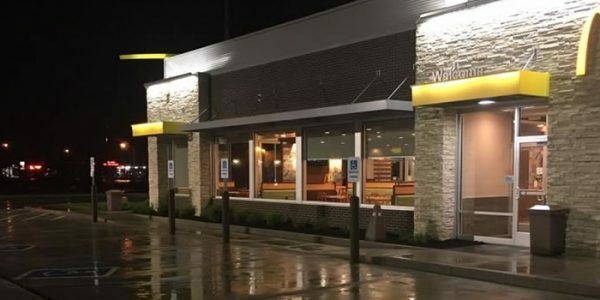 Did you come here because of gut-wrenching gutters, discolored decks, rebellious rust stains, woeful–looking wood, crummy-looking concrete, gross graffiti, disastrous dumpster pads, awful awnings, worn-looking water towers, bird-stained steeples, or bedraggled buildings? No matter where your grime is, it’s frustrating. You’re here because you want it clean. 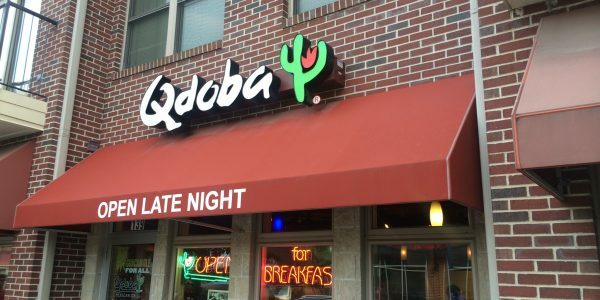 Rest assured, you’re in the right place. Clean is exactly what we do, and we do it well! Business, personal, and contractor work all require expert knowledge and professional demeanor. We aren’t your fly-by-night, work-for-the-weekend DIY’ers. Let the water tower cleaning experts handle your job. We can use our water tower cleaning tools to get the job done. Call Anew Contractors today. Let the pressure washing experts handle your job. 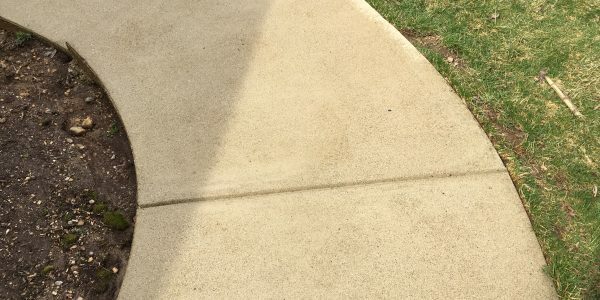 We can use our power washing tools to get the job done. Call Anew Contractors today. 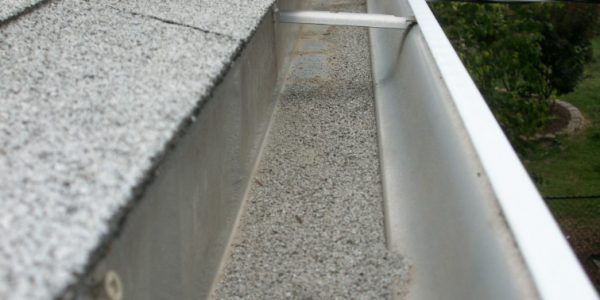 Let the gutter cleaning experts handle your job. We can use our gutter cleaning tools to get the job done. Call Anew Contractors today. Let the graffiti removal experts handle your job. 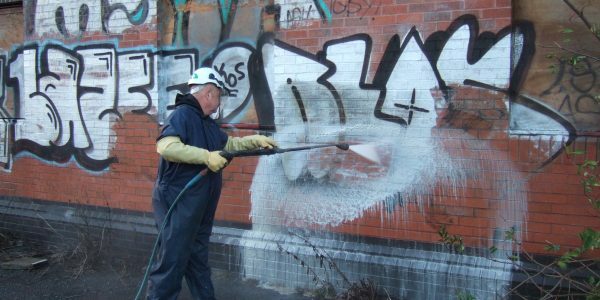 We can use our graffiti removal tools to remove graffiti and get the job done. Call Anew Contractors today. Let the dumpster pad cleaning experts handle your job. 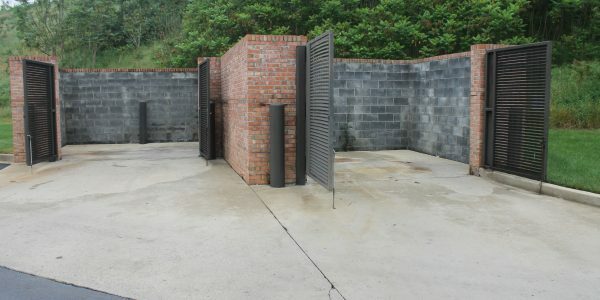 We can use our dumpster pad cleaning tools to get the job done. Call Anew Contractors today. 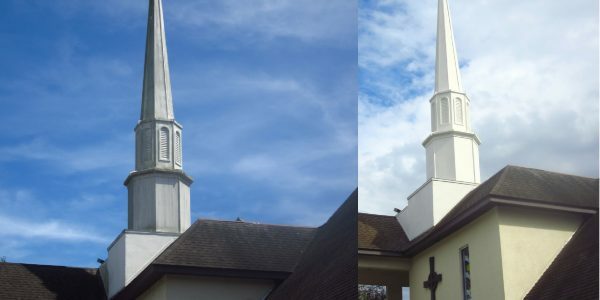 Let the church steeple cleaning experts handle your job. We can use our church steeple cleaning tools to get the job done. Call Anew Contractors today. 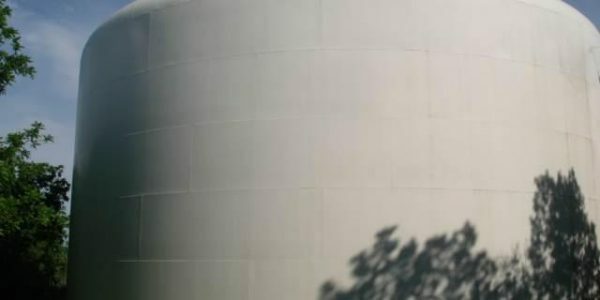 Let the building washing experts handle your job. We can use our building washing and cleaning tools to get the job done. Call Anew Contractors today. Let the awning cleaning experts handle your job. We can use our awning cleaning tools to get the job done. Call Anew Contractors today. 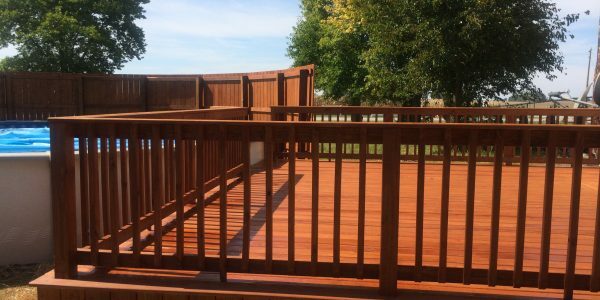 Let the deck and fence staining experts handle your job. We use our fence and deck staining tools to get the job done. Call Anew Contractors today. 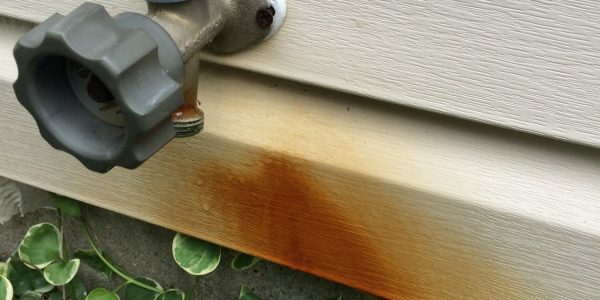 Let the rust stain removal experts handle your job. 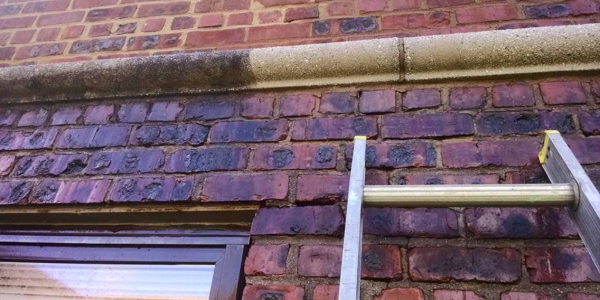 We use our rust stain removal tools to get the job done. Call Anew Contractors today. 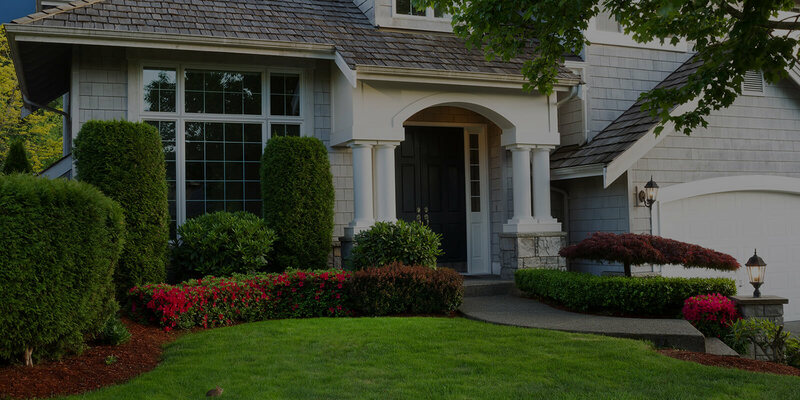 Let the gutter cleaning experts handle your job. 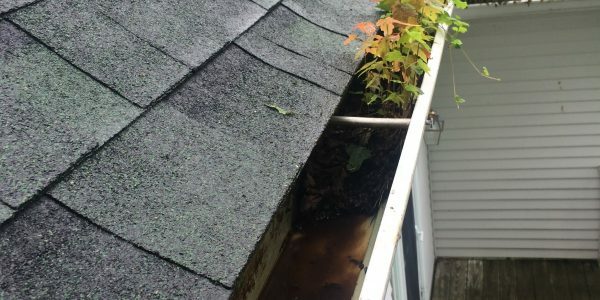 We use our gutter clean out tools to get the job done. Call Anew Contractors today. Let the concrete washing experts handle your job. We use our concrete sidewalk, driveway, patio and deck tools to get the job done. Call Anew Contractors today. Choosing Anew means brilliant clean and super satisfaction. At every level, you’ll be pleased with your decision and with our results. Look through our services, match your needs, and call today to schedule your clean revitalization.